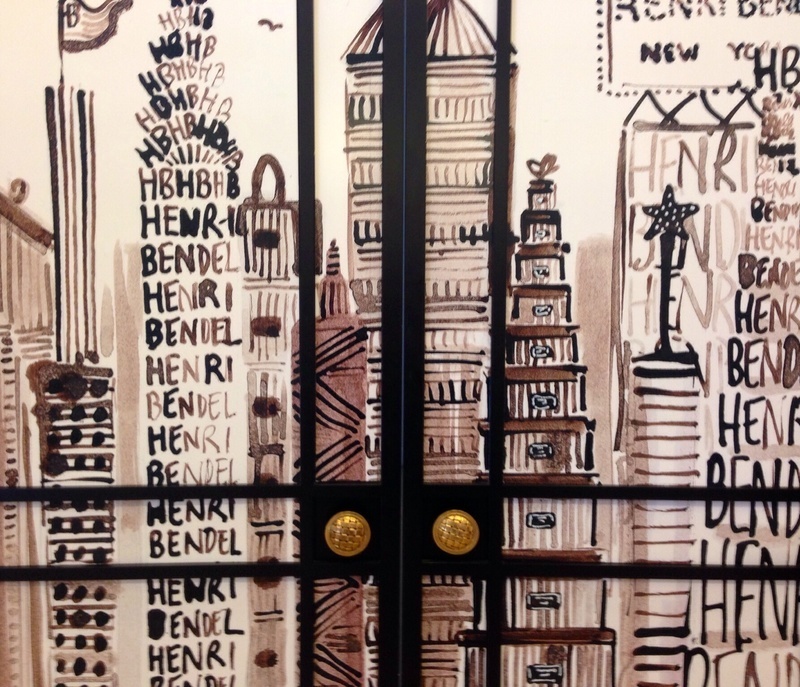 Henri Bendel was the first retailer ever who branded himself. 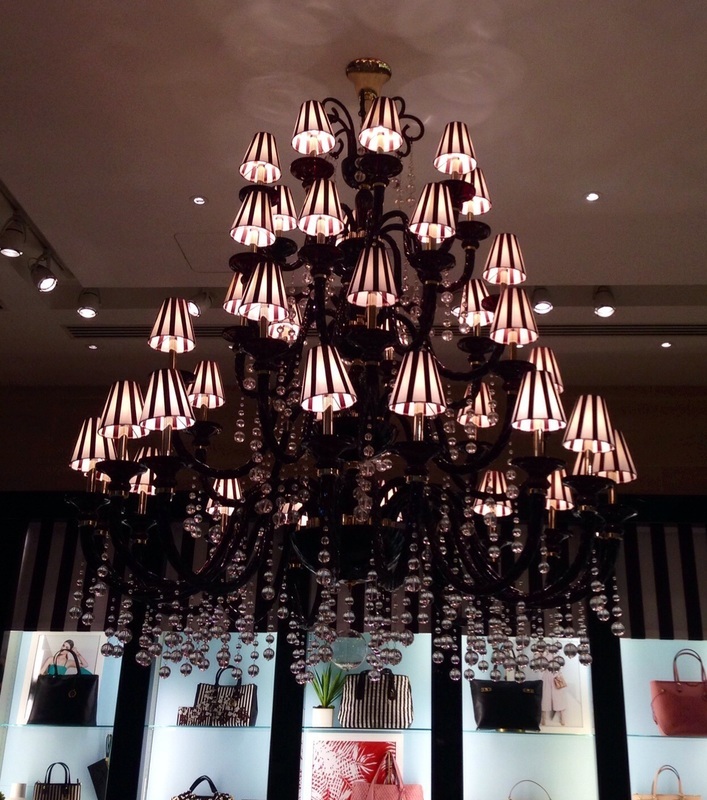 His trademark, the legendary brown/white Henri Bendel stripe dates back to 1895. The brown/white stripe still works well. 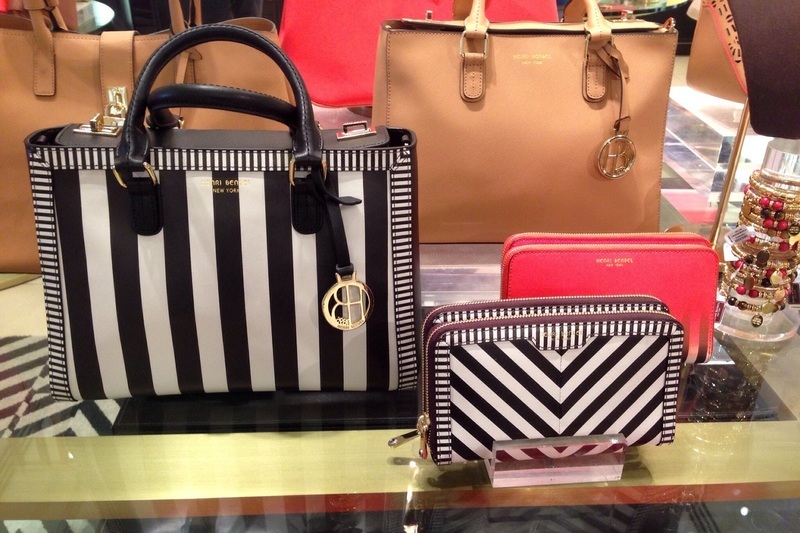 Especially since Henri Bendel launched their own striped accessory line in 2007. There are now brown/white striped bags, scented candles, keychains, purses and so on. 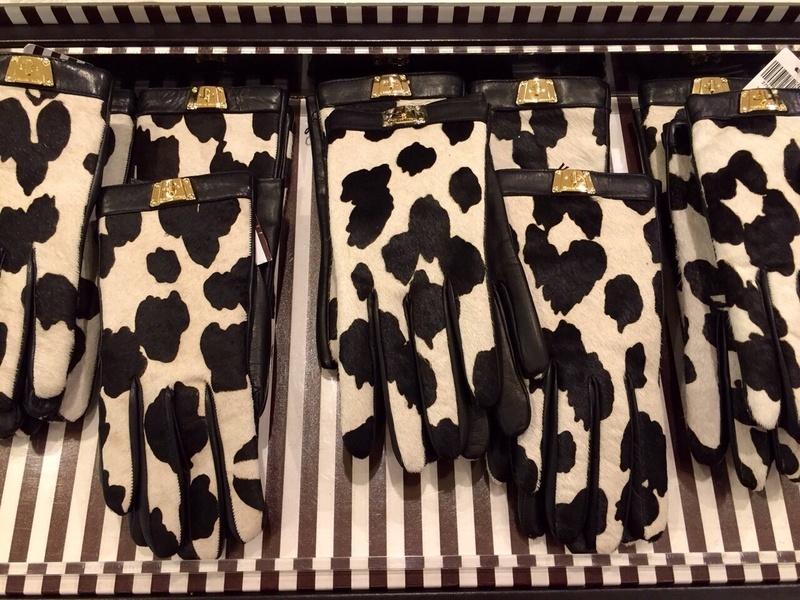 It's a nice and luxurious store which carries mostly bags and accessories. I did not spot any clothing or make up here. 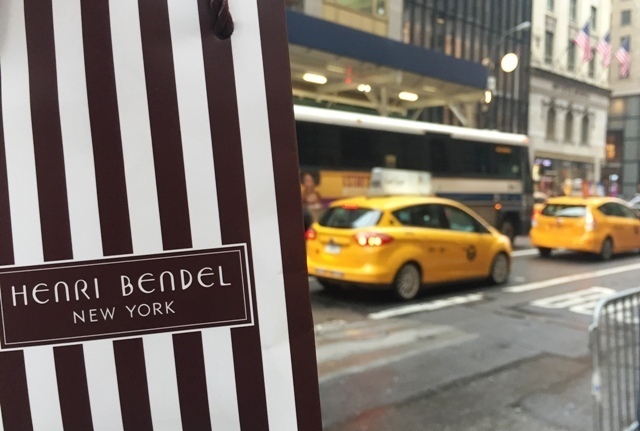 Henri Bendel's flagshipstore can be found in New York City on 712 Fifth Avenue. Megan Hess has done some designs for him aswell.